By the time March rolls around I am so tired of my Winter wardrobe that I am extra excited for the climate change. But there are always a few pieces that I want to wear a little bit longer. Sometimes it’s a favorite top or a new piece that didn’t get enough play. Spring is the best time for mixing things up. My favorite Winter pieces tend to incorporate a bit of leather (or pleather). Even though this is a cold-weather textile, it works wonders with the colors & prints of Spring fashion. I received this Zara skirt for Christmas & absolutely love it. 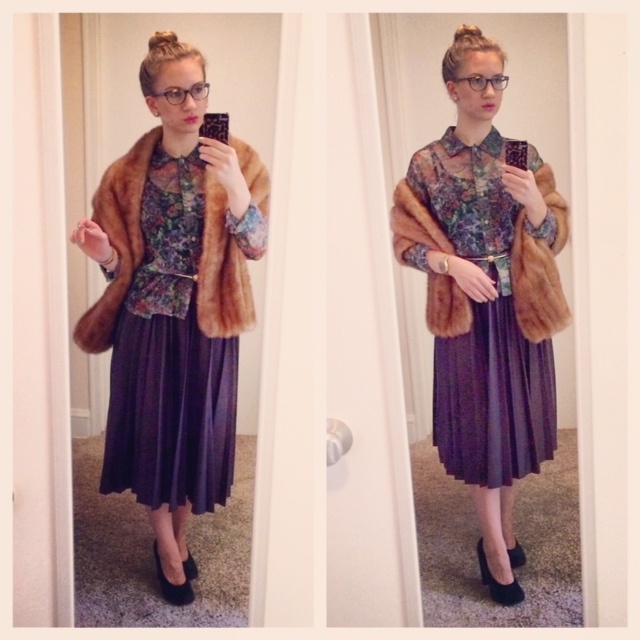 I wore it to work the first day of 2015, styled with dark florals & vintage fur. and the juxtaposition of vintage fur with a gold Cassio watch made for a luxe look ready to brave the bitter cold. 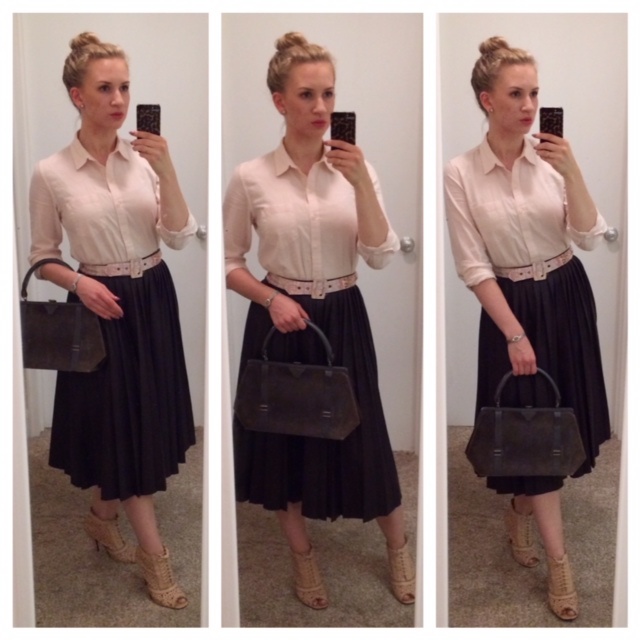 So how do you lighten up a plum-colored leather skirt? Pair it with soft pastels! I love the combination of plum, grey & blush. & color blocking adds a modern touch. like the floral laser-cut detail on the booties & the abstract floral print on the belt. The key is to balance elements from each season for a smooth transition. My next #OOTD is all about my latest leather obsession. 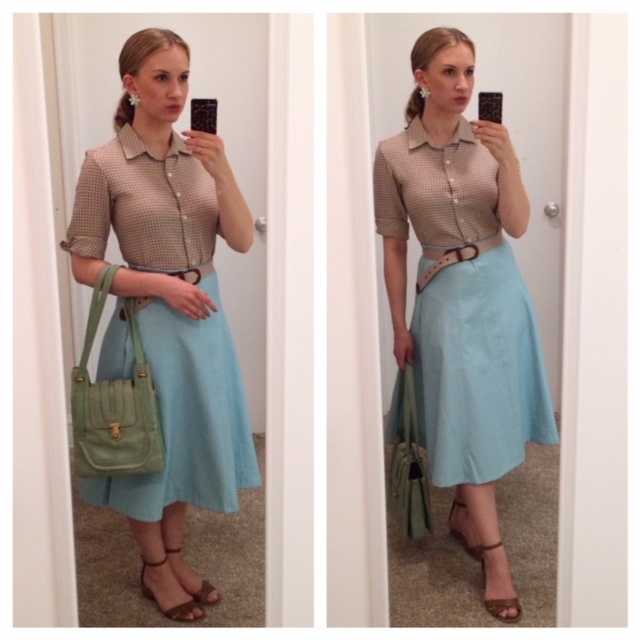 While shopping at Revolver, I scored this awesome powder blue (p)leather A-line skirt. but the material can totally be styled for winter. It is the perfect year-round piece. I styled it for this 80 degree day with a June Cleaver attitude. Big, bubbly flower earrings look right at home with a 1960’s handbag and gingham blouse. yet cool enough to not feel like a costume. With any outfit, it is important to use a mix of inspirations to create a look that is uniquely you. When you’re dressing for a transitional season, be sure to take cues from each season to make it work. Pair leather with pastels, black with florals, suede with chiffon. Textures, colors & prints are your best friends. first by incorporating delicate lace and then by contrasting with a vibrant floral print. What is your favorite transitional piece? Comment below & I’ll answer! 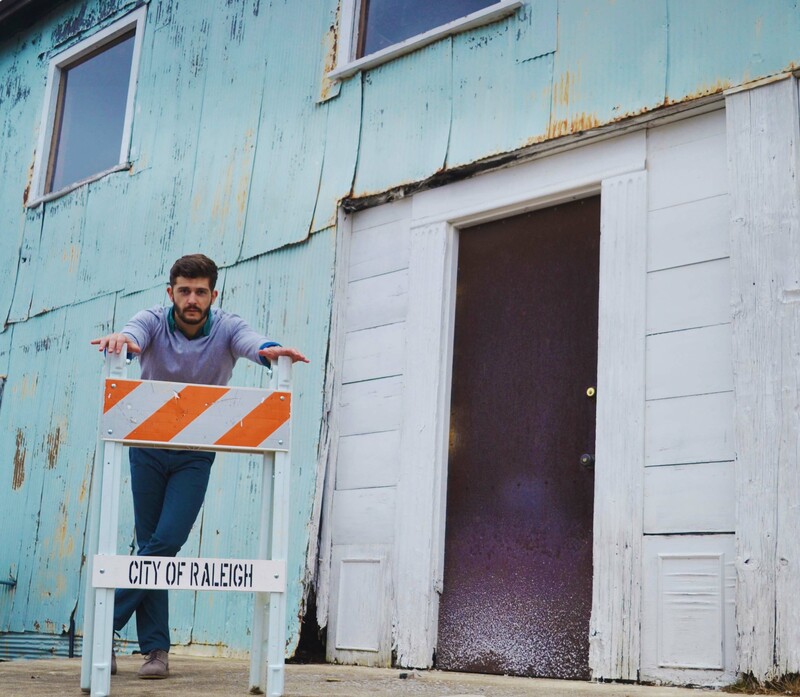 for the first menswear shoot to be featured on Style Asset. curate his wardrobe, I have wanted to discuss men’s fashion. 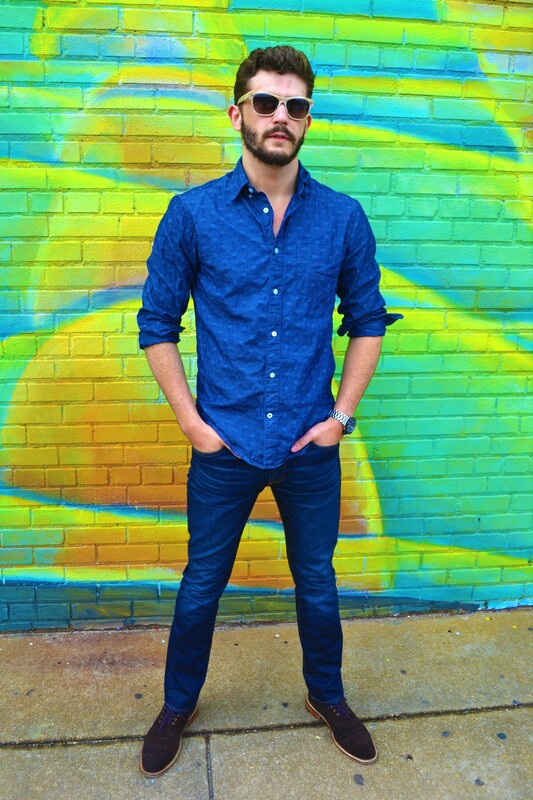 there are many stylistic techniques that can make fashion fun for guys. like suede, leather, and denim. making for a cool, sophisticated outfit that is sure to attract attention. If you’re going to go for simple, you have to make every piece count. 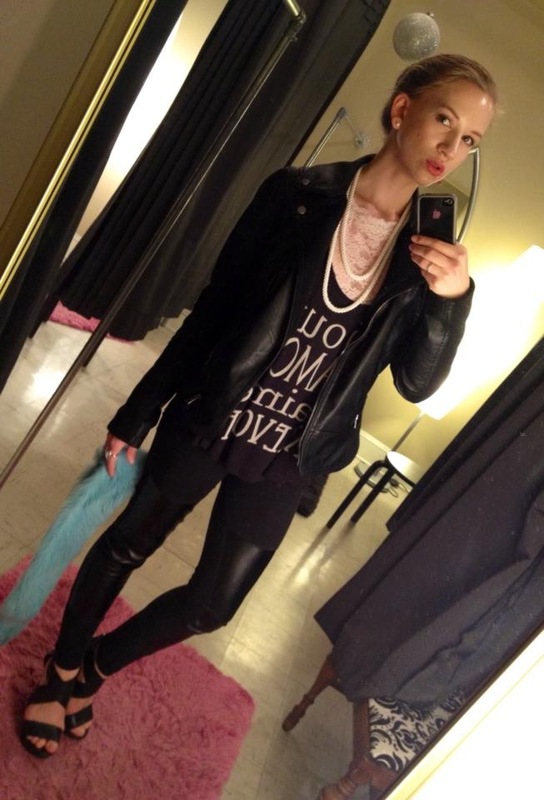 A good leather jacket is always in style and is easy to wear. Visit your local vintage or consignment shop in search of one that is already worn in. You can do double denim. It’s called chambray: a lightweight clothing fabric with colored warp and white filling yarns. It is basically denim lite. 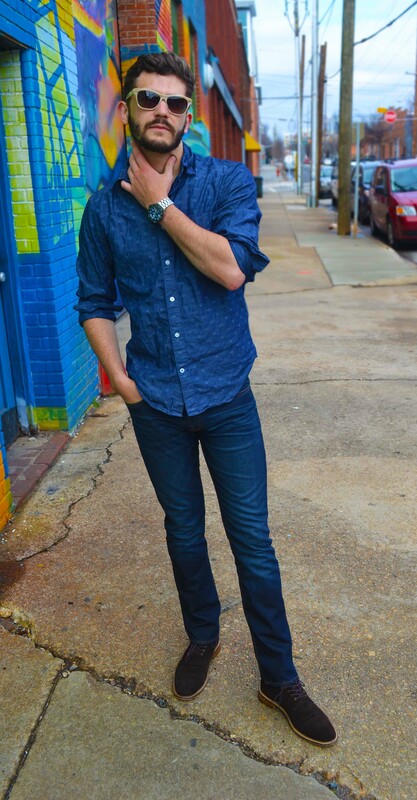 A chambray shirt is a great way to mix fabrics & stay comfortable. 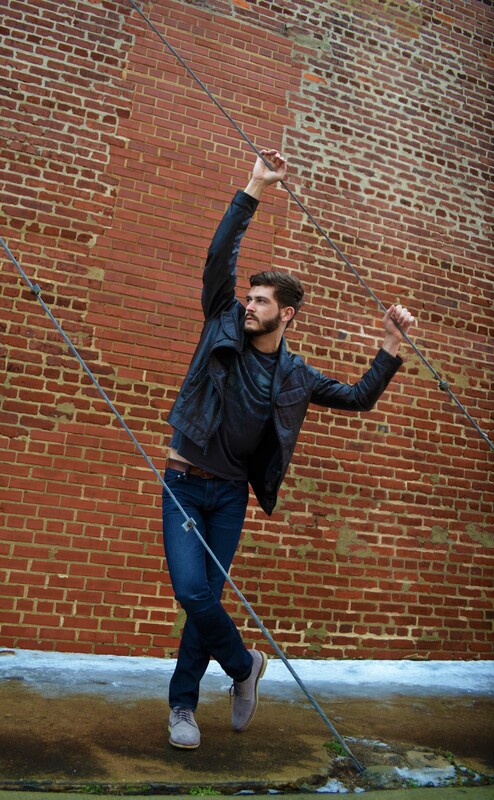 A sturdy denim fabric can be too bulky as a shirt, but makes for the perfect jeans. 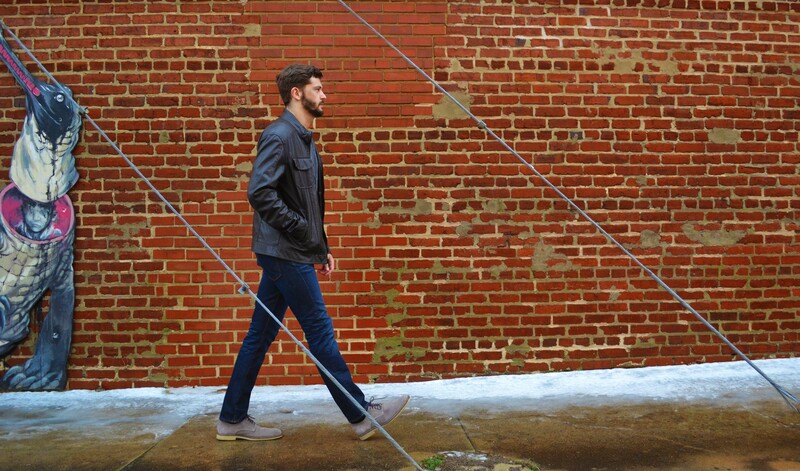 Choose well-made jeans in a classic wash that will last you a lifetime. 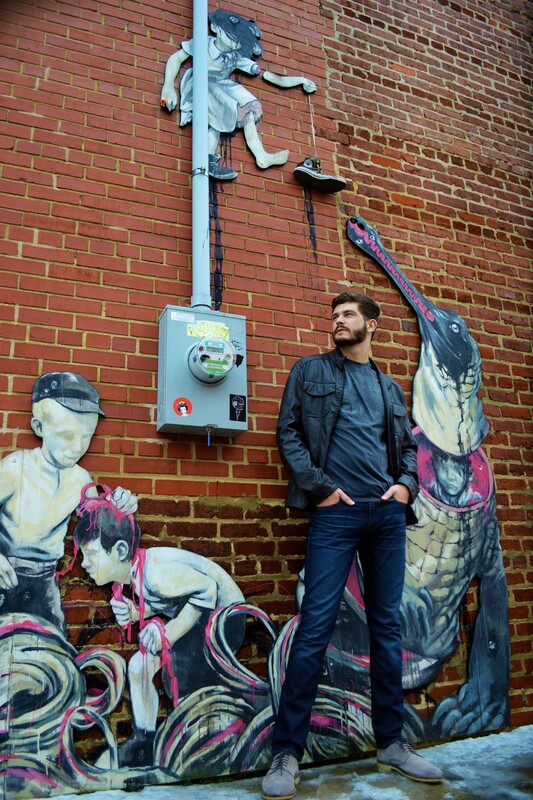 Raleigh Denim is a favorite for quality pieces & you be supporting a local business. The second trick is to choose different shades of blue. This outfit went a step further by incorporating a subtle, woven print that adds a playful quality to a tailored look. When in doubt, invest in neutrals. you can literally wear them with anything. because they were so damn snazzy & comfortable. and there are ways to not look silly in a vest. This particular one came with the most amazing jacket from a certain safari-inspired GAP Inc. brand. but since he made the investment he has worn the jacket every day & loves it. and a color-neutral, like olive, is a refreshing alternative to black. Turn to nature & the urban landscape for interesting color schemes. 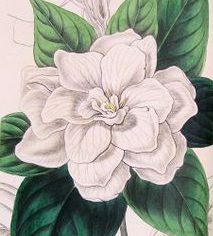 especially when contrasted with the green of foliage. 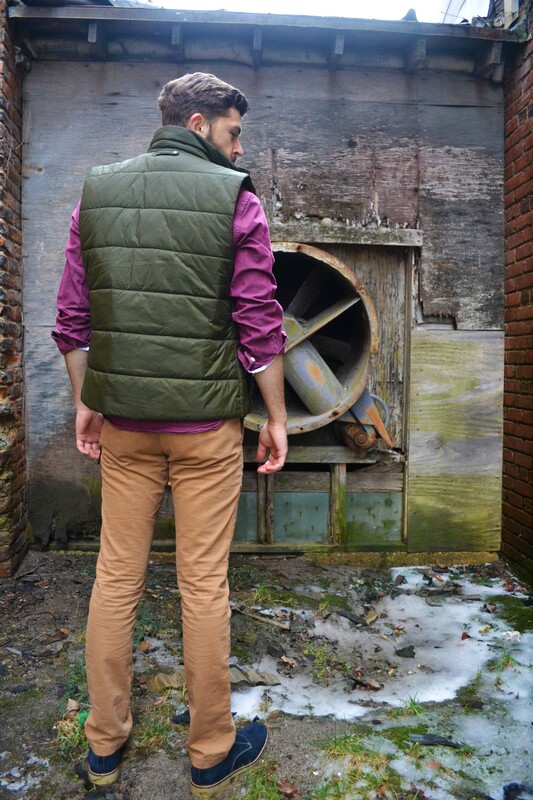 Thus the combination of a evergreen vest & wine button-down. The same concept is applied to this gray & sage ensemble. 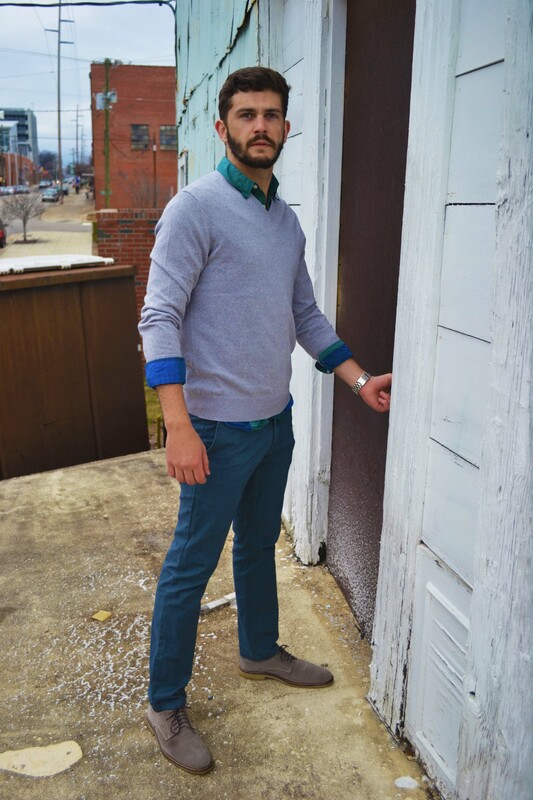 A slightly preppy look contrasts nicely with the decaying industrial environment. tone it down by layering a neutral piece that allows the contrasting fabric to accent the outfit. Contrary to what you may have heard, it is ok to put some effort into what you wear. & how you speak to the world without using your voice. Go ahead, wear your favorite color! Even if it is vibrant or quirky. Do structure and feel relaxed. I promise, there is a balance between looking profession & feeling at ease. 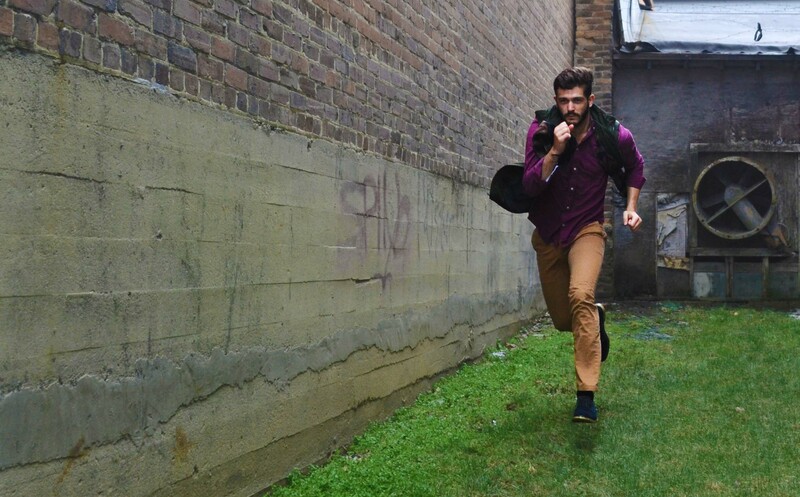 Be inspired by your interests & the world around you for unique interpretations of classic menswear style. & check out past editorials (+ photos of my cat). I’d love to start an Ask the Asset series. & to Jonathan for his Blue Steel impressions.